Staging Your Home To Sell, Master Bathroom. 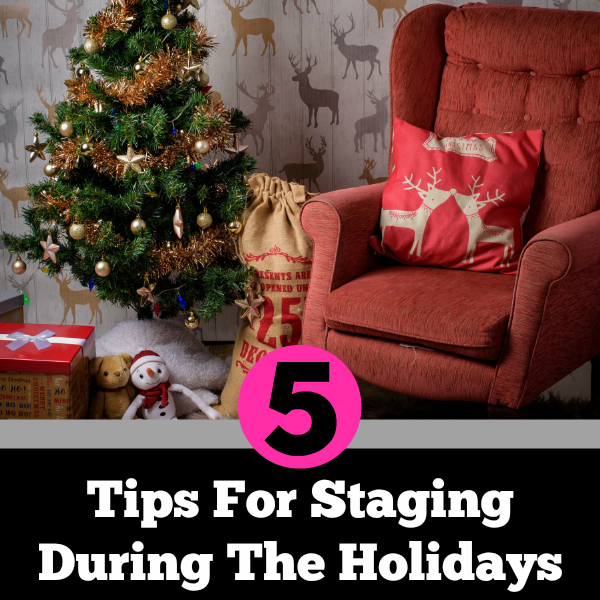 Staging a home when you are about to put it on the market can be a daunting task but it doesn’t have to be. If you can’t afford a professional stager there are some simple ways you can stage your own home when you are about to put it up for sale. This week, I show you how you can stage your bathroom with some super easy “pro tips”. As I have shown homes lately in Ascension Parish and the Greater Baton Rouge areas, I have noticed that many homeowners haven’t highlighted the best features that sell a home, The master bathroom and kitchen are rooms that truly need to be the glowing showcase of a home since these are the areas buyers look for most. You want to get top dollar for your home when selling it, simple staging can help you with your goal. In this video, Your Real Estate Whisperer (Kristina Smallhorn) shows how to showcase your master bathroom on a budget if you can’t or don’t want to hire a professional home stager. If you like to see more tips for staging your home including how to remove the smell of dog urine out of the carpet (https://youtu.be/oxwrmie_nNg) be sure to subscribe and hit the notification bell so you won’t miss any of my tips for buying and selling homes.